Christmas cactus, unlike true cactus, prefer less sunlight and more water. Photo by Barb Gorges. Did you buy or receive one of the iconic Christmas season plants? Did you know they can be kept alive to bloom again? Some are more of a challenge than others, but it’s worthwhile to try. Once these amaryllis are finished blooming, the pebbles used for their growing medium should be traded out for regular houseplant potting soil. Photo by Barb Gorges. Mail-order amaryllis arrive as bare bulbs, or bulbs planted in pots barely bigger than they are. They love being snug, with only an inch to spare between them and the edge of the pot. I received a bulb by mail years ago. After enjoying its big blooms, I cut away the withered flower stalk. But the big strappy leaves were still a nice green accent on the windowsill so I kept watering. Over the summer I put it outside, under our clear patio roof, where it would be protected from hail, and it kept adding leaves. The following March it flowered and has every spring for seven years. At the time, standard advice on getting an amaryllis to re-bloom involved letting it go dormant, then beginning watering two months before bloom was wanted. Maybe people didn’t want to put up with the floppy leaves or maybe they wanted it to bloom again at Christmas and not March. This particular red amaryllis has a bulb that is now 6 inches in diameter with two off-shoots. In contrast, a pale pink variety I’ve had even longer has a bulb that never grows bigger than 3 inches in diameter, but it has been producing daughter bulbs. Last year I separated and replanted seven. Amaryllis like plenty of light and do well with our average home temperatures and humidity. Karen Panter, University of Wyoming Extension Horticulture Specialist, said for fertilizer, use half of what the label says. Poinsettias come in many colors. The color is actually modified leaves. The flowers are the petal-less nubbins in the middle. Photo by Barb Gorges. You may see poinsettias growing outside some place tropical, but not here. Keep them watered, making sure water can drain out through the bottom of the pot and isn’t impeded by decorative wrapping. The colorful “flowers” – which are actually bracts, or specialized leaves—will eventually fade and fall off. My experience is that by summer poinsettias are rather leggy, and may look disposable. Karen thinks we should buy fresh every year—to support her friends in the poinsettia-growing industry. But if you want the challenge, there are directions I found online. In March, cut back the stems to 4 to 6 inches, put it in a sunny window and apply diluted fertilizer every two weeks. 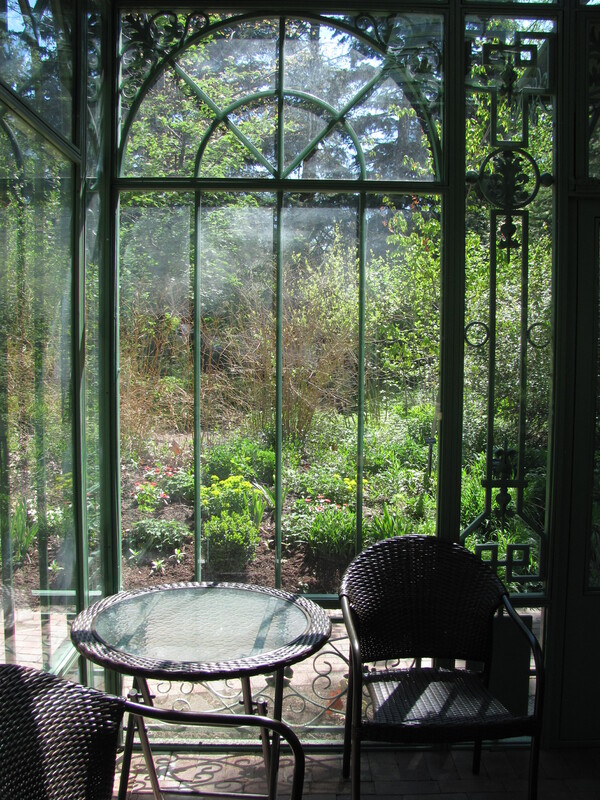 In May, after last frost, put it outside in shade, eventually moving it into 6-8 hours of sun per day. Pinch shoots once or twice between late June and mid-August. In mid-September, before first frost, bring the poinsettia in and place it in a sunny window. By early October give it complete darkness between 5 p.m. and 8 a.m.—no artificial light. The bracts should develop good color by early December. Will you accept the challenge this year? Modern varieties of Christmas cactus may not require 12 hours of darkness per day next fall in order to bloom again. Photo by Barb Gorges. Shane said the word “cactus” in their name gives people the wrong idea about caring for the Christmas cactus. “Instead, they need less light and more water than cactus,” he said. “They are known as forest cacti and naturally live in the crotches of trees in the tropics. They love being root bound,” he said. Getting Christmas cactus to re-bloom involves very particular light therapy, said Karen. Referred to as a short day plant, it is actually a long night plant, requiring darkness greater than 12 hours beginning a couple months in advance of Christmas. It needs to be protected from all light sources between 5 p.m. and 8 a.m., every single night. Perhaps you’ll have to put a box over it. But during the day it needs lots of light. Even if you have a light accident, your Christmas cactus may still bloom depending on the variety. Spring, or Easter cactus, is a different species and requires semi-dormancy (less water) in fall and winter, but the same light treatment to produce blooms. These cactus can be propagated from leaf cuttings. Of all the varieties of evergreens sold as miniature Christmas trees, only the Dwarf Alberta Spruce are likely to survive Cheyenne’s climate if planted outside. Photo by Barb Gorges. The Jackson and Perkins catalog features 18-inch-tall, live, coniferous evergreens in beautiful pots, decorated with lights and ornaments. You might be thinking about where to plant the little tree next spring. But not all of these trees can survive outside in Cheyenne. Trees identified as European or lemon cypress, or Italian stone pine, are all rated warm-climate, Zone 8-10. Treat them as house plants. We live in Zone 5, though we tend to favor plants rated for Zone 4 and lower, for extra assurance they will survive winter. But you can plant the Dwarf Alberta spruce outside. 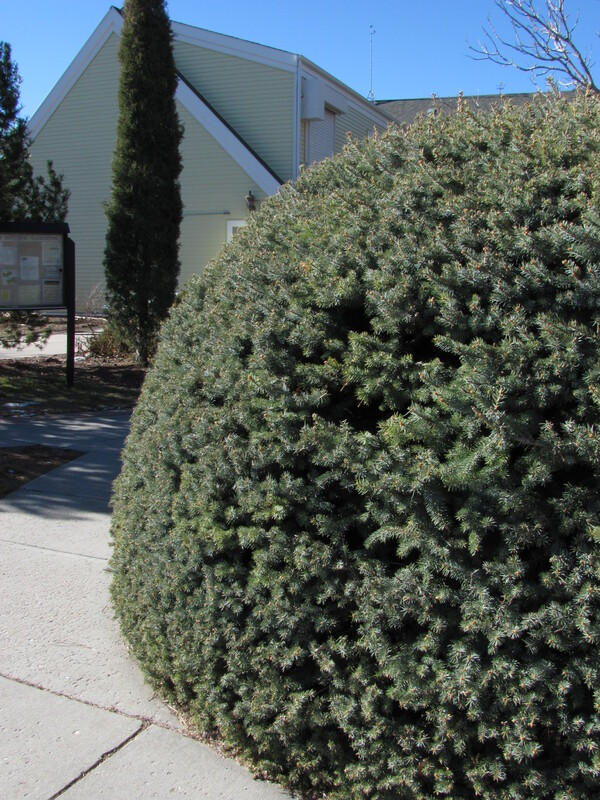 A paler green than the familiar blue spruce, with very short needles, it is rated Zone 2 through 6 and does well here. However, it may only grow about 12 feet high in 25 years. 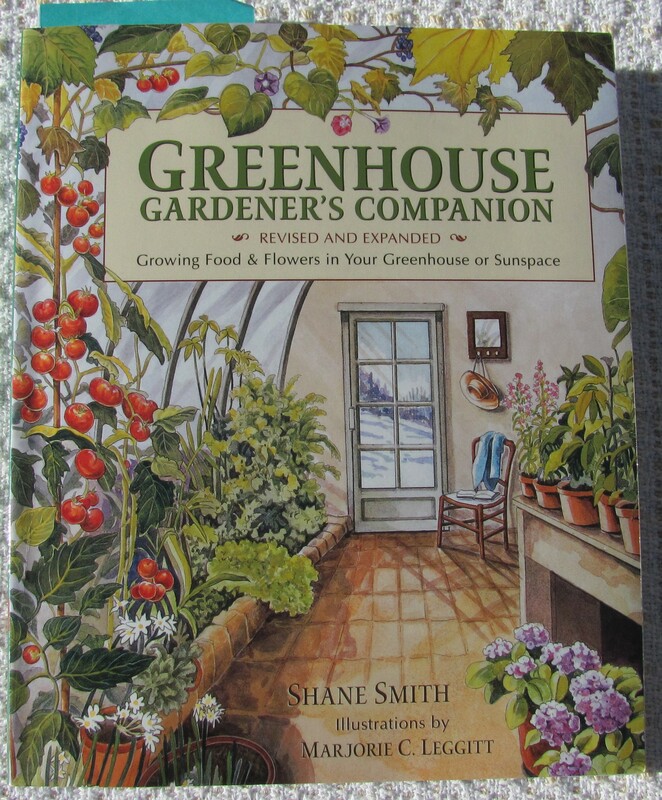 “But if it has been grown in the house for a long period, its hardiness might decline due to the shock,” Shane said. It is best if live Christmas trees you want to plant outside next spring are not in the warm house long enough to break dormancy, meaning the bundles of new needles begin opening. After less than a week you may have to put your tree out somewhere cool, like your garage, but not so cool the roots freeze. Check every once in a while to see if it needs watering. When the ground thaws in April, you can plant it outside. 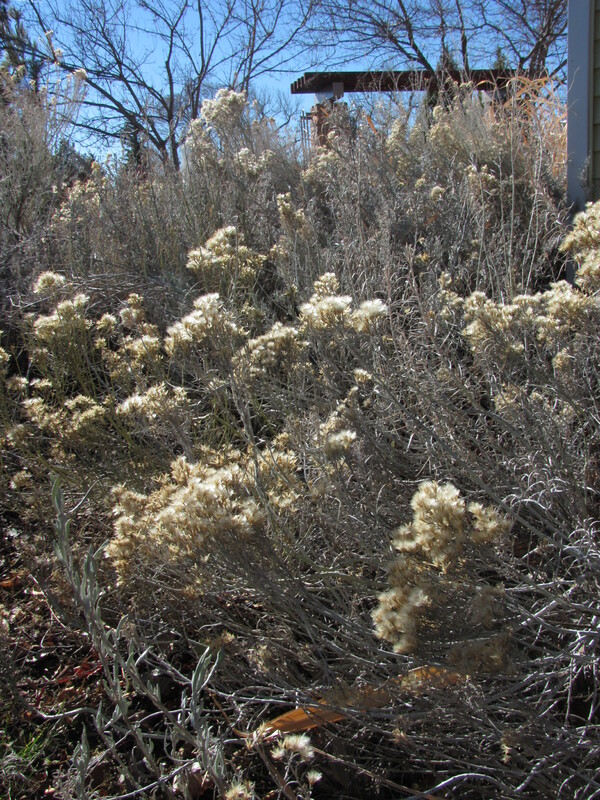 Use the tree-planting methods explained in a previous column archived at www.CheyenneGardenGossip.wordpress.com. Any potted plant has the potential to become a permanent resident of your home. If the information tag doesn’t tell you how much sun and water it requires, look it up on the Internet. Then figure out where in your house will suit it best. Karen said many houseplants can adapt to a wide range of conditions and are happiest if left to adapt to one place. The most important step for success is to train yourself to water them the right amount. Check a newly acquired houseplant daily for a couple weeks to get a sense of how quickly the soil dries out (and if it has bugs). Vigorous growers in a warm house in small pots with soil that doesn’t hold water well may need water every few days. More absorbent potting soil under opposite conditions may take two weeks for the top inch to dry out, the sign for most plants that watering is finally required. In the winter it might be a week or two between waterings. Add water a bit at a time until it begins to drain into the saucer underneath. Empty the saucer or use a turkey baster (not to be used for cooking again) to siphon up the overflow. Regarding fertilizer, Karen recommends the slow-release type. The one commonly available in Cheyenne stores is Osmacote. Measure out an application as directed and you won’t have to think about it again for months. It’s quite possible your gift plant will continue growing, even flower again, and perhaps even multiply, allowing you to pass new plants on as gifts to others. Categories: Christmas plants, Gardening, Houseplants, Uncategorized | Tags: amaryllis, Christmas cactus, Christmas gift plants, Dwarf Alberta Spruce, gardening, houseplants, poinsettia, Reblooming houseplants, Shane Smith | Permalink. 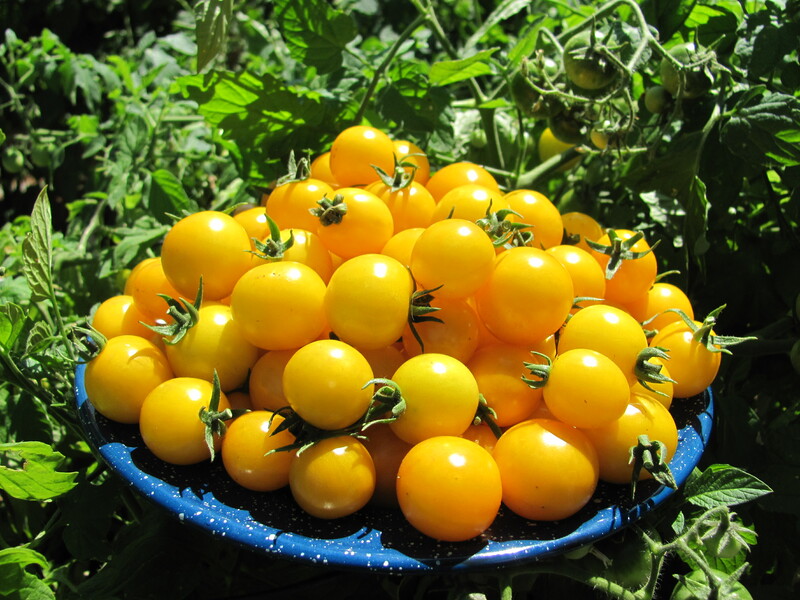 Gold Nugget cherry tomatoes are an early, determinate variety. In July, I could scarcely believe how much growth my vegetable plants put on. Hot weather is particularly good for tomatoes, eggplants and peppers, my main crops. And this month brings a full crop of gardening issues: pruning, proper harvesting, note-taking, winter harvest planning and hail protection. It was easy to see that allowing one square foot for each of my yellow cherry tomato plants–as per the seed package directions–was inadequate. By the end of July, I couldn’t even see the support baskets. Plus, since we’d been out of town, I missed my chance to pinch suckers when they are tiny, something the garden books all mention. 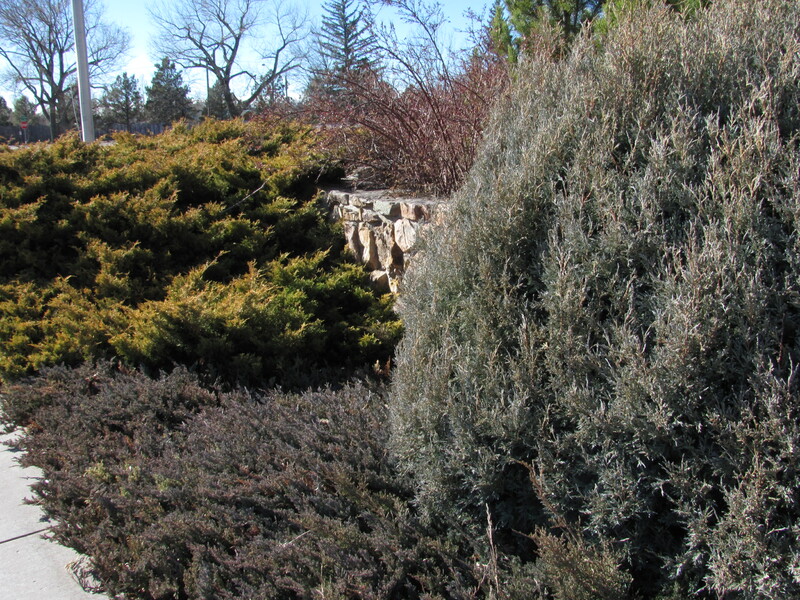 But when I checked with local expert Shane Smith, director of the Cheyenne Botanic Gardens, he said it wasn’t necessary in this climate—our plants need all the leaves they can get to nourish them in our short growing season. The only pinching that is helpful: tomato blossoms that won’t produce ripened fruit before frost. Cheyenne’s first average frost date is Sept. 20, meaning often it is earlier. Shane said he also might snip a few leaves from around a tomato to give it more sun and encourage it to ripen more quickly. When my husband Mark grew prodigious amounts of tomatoes years ago in Miles City, Mont., I was the one who harvested them because his job in fish management kept him out in the field. I just pulled them from the vines. But now, after talking to Shane and reading the book “Grow, Cook, Eat,” by former Cheyennite Willi Galloway, I’ve learned that snipping or cutting vegetables is best. Or, in the case of beans and peas, at least use two hands, one to hold the plant and one to pinch. A sharp knife is good for harvesting broccoli and the leafy things. 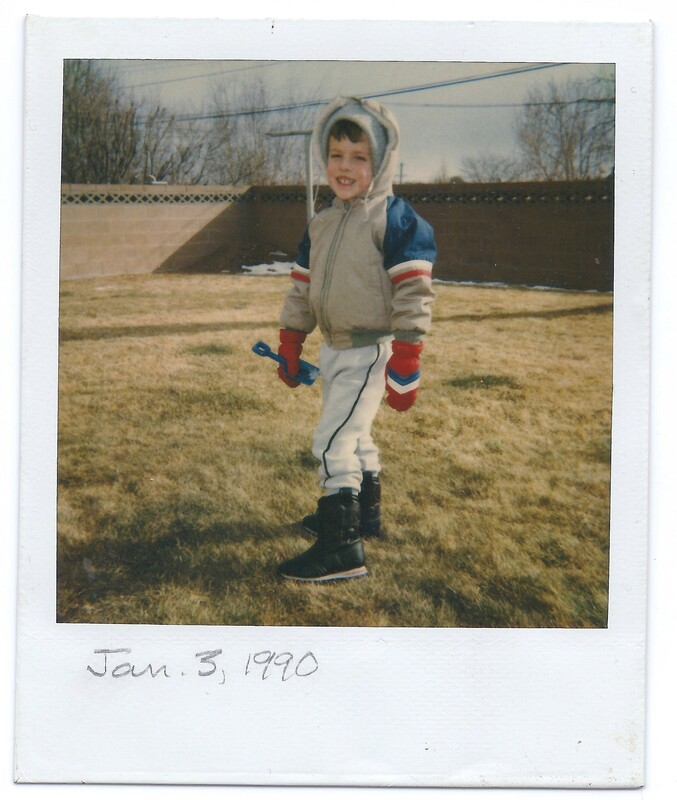 As a general rule, it seems it is better to harvest at the young and tender stage. This means checking your garden often enough. Plus, in some cases, harvesting encourages more edible growth. Next year I plan to be less tomato-centric and learn how to cultivate and harvest carrots, cabbage and maybe cantaloupe. In addition to starting a wish list of vegetables for next summer, now is the time to make notes on successes and failures. I also need to remember where I’ve planted tomatoes and their cousins, eggplant and peppers, so I don’t plant them in the same place at least the next two summers—a 3-year break insures no species-specific viruses will lurk in the ground. Now is the time to figure out why the pansy leaves turned bright yellow with green veins. It’s chlorosis, same as many trees in Cheyenne get. If the yellow isn’t from insufficient watering, it may mean that particular plant has not been able to take up enough iron and needs a treatment of iron chelate. Different kinds of plants and even different varieties of the same kind have different capabilities for wresting iron from our alkaline soils, Shane told me. Now is the time to find a sunnier spot in the yard for the poppies and peony that didn’t bloom, to prepare for moving them after the first frost. Spring was the time to make notes on how the tulips and other spring bulbs fared and mark where they are so I don’t accidently damage them while planting more this fall. Late summer is the time to order bulbs and corms and tubers of interesting perennials to plant in that in-between time after the first frost and before the hard ground freeze. I’m keeping my eyes open for more information about the Laramie County Master Gardeners’ bulb sale beginning September 9 at its annual Garden Walk. Garden authors Eliot Coleman and Barbara Damrosch harvest vegetables year-round at Four Season Farm in Maine. They harvest greens throughout the winter from cold frames or inside high tunnels with floating row covers over the plants—double insulation. Some greens they start in August for fall harvest. 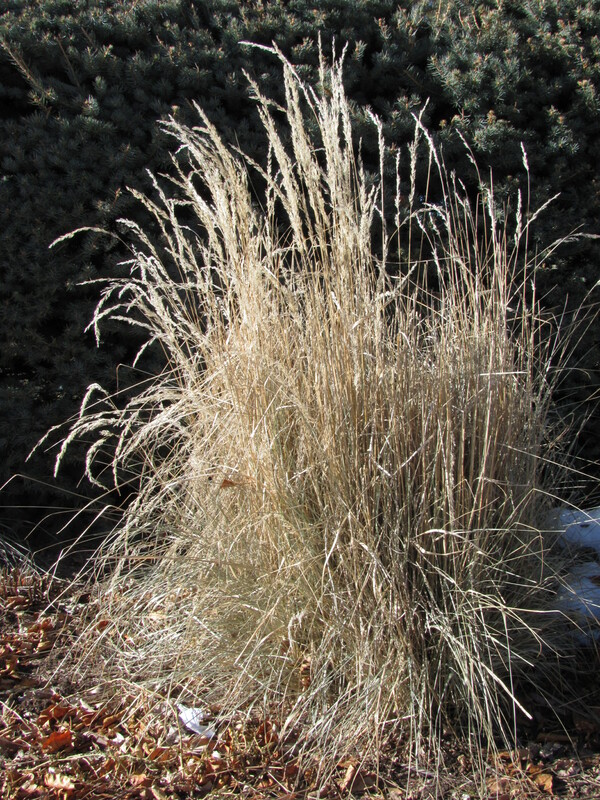 Others mature by winter and remain static, but alive, for mid-winter harvest. As space becomes available, Eliot gets an early start on spring greens. The trick is to find a spot that is shady in the heat of summer so the seedlings get started, but that will be sunny by the time leaves fall, Barbara said in a recent edition of her garden column in the Washington Post. I asked Shane if folks around here have tried this. He said many greens may not survive mid-winter here, but spinach sown in mid-August will green up in April. We had a cold frame years ago: an old storm window supported over the soil by a frame of boards allowing the window to slope towards the south, with hinges at the back so it could be propped open on warm days. Mark used it to put seedlings out early. Extending the season in the other direction would be an interesting experiment. But we may have to invest in one of those heat-activated hinges to open the top on hot Indian-summer fall days we are out fishing or we could cook our greens before they are picked. Coleman’s book, “Four-Season Harvest” is a good guide, especially for interesting greens like mache (put the tent over the “a” for the French accent). It also has a handy time-table for planting in our zone. Aren’t we proud to be hail capitol of the U.S.? So what does one do to keep her garden from being flattened? Grant Family Farms, based in Wellington, Colo., plants in fields scattered over a large area, since hail storms tend to be very localized. Home gardeners are of three camps when it comes to hail. The first is to build a roof or cage of hardware cloth–wire mesh–over each raised vegetable bed, or make little caps over each plant. The second is to run out and throw something over the plants when hail threatens. Jan Nelson-Schroll said she puts cushions on top of her tomato baskets. She said this isn’t a solution if you aren’t home or the hail is too big for your safety. Smith suggested installing poles beforehand that are taller than the plants for draping a tarp or sheet over so that the plants aren’t flattened by the weight. The third is to do nothing. Master Gardener Kathy Shreve said her garden is too big to cover. 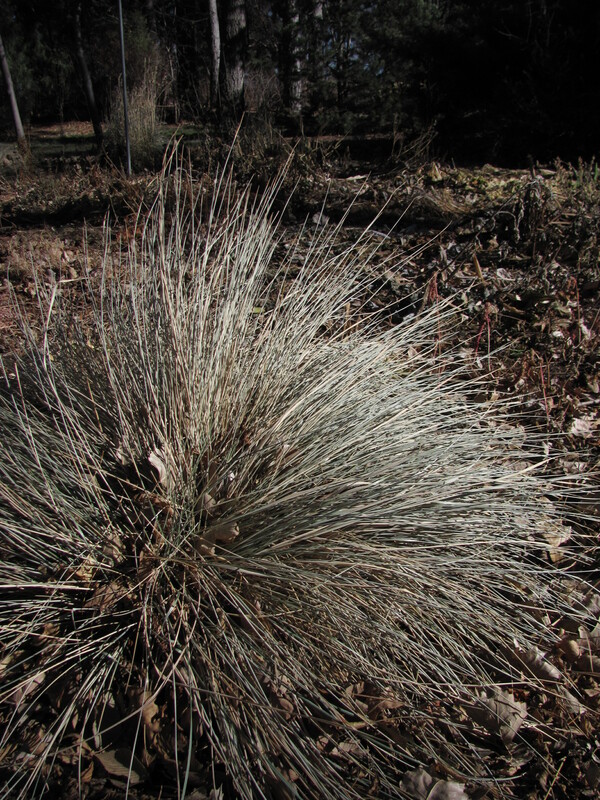 For more tips on protecting your garden and recovering from hail damage, visit the Cheyenne Botanic Gardens website, www.botanic.org, and click on Garden Tips. You may also pick up a copy at the greenhouse. Why is it that the sunflowers the birds planted are more successful than the sunflower seeds I bought and babied? How many annual flowers, like the cosmos I started from seed, can I cut and bring inside to enjoy versus the number to enjoy outside? And of the flowers left outside, how many should I deadhead to keep more blooms coming versus the number of old blooms to leave to go to seed so I can establish a self-seeding stand? By Aug. 16 the heliotrope was finally in full, deep purple bloom. The seed catalog picture did not do it justice. It is worth the wait. We picked our first Japanese-type eggplant July 25. It was only 8 inches long, but now that we have more patience, we’ve let them grow bigger. The “Gold Nugget” yellow cherry tomatoes started ripening the first week in August and the gold rush is picking up as we prospect under the leaves to find them. The red cherry tomatoes are just now ripening. The pumpkin vine has put on yards of growth in the last month, and nearly a dozen pumpkins. The winter squash is a dozen feet long, but no squash. It’s kind of late to try hand pollination and get something to ripen. So far so good. Can you hear me knocking on the wooden tomato trellis? Categories: August harvest | Tags: annual flowers, cherry tomatoes, Cheyenne Botanic Gardens, garden harvest, garden records, hail, pruning tomatoes, pumpkin, Shane Smith, winter harvest | Permalink.